If the HumanCentiPad taught us anything, it’s that Terms and Conditions are important. 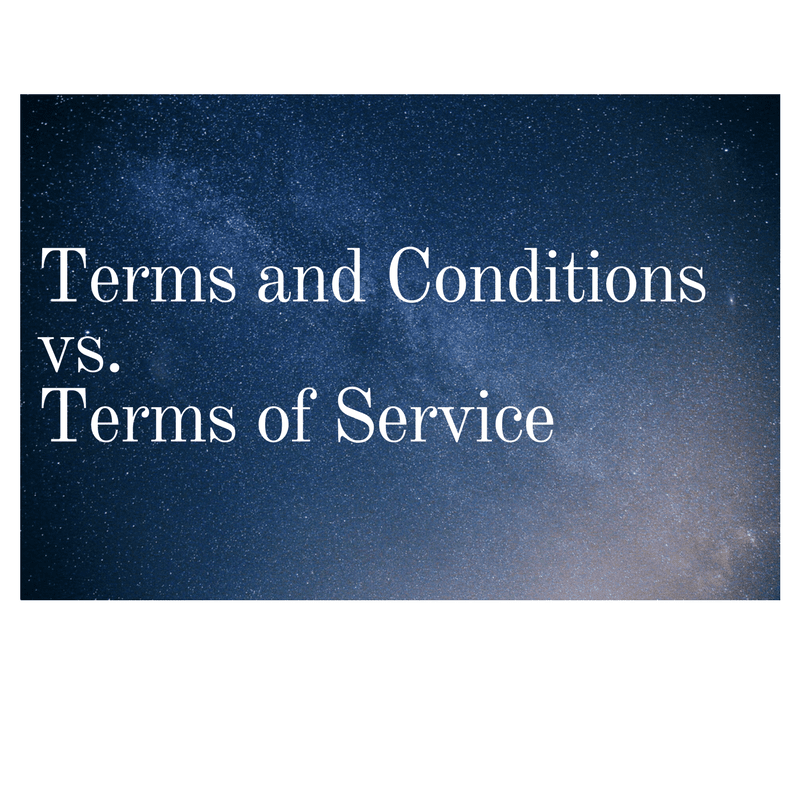 Terms and Conditions or, sometimes referred to as Terms of Service, are a legal contract between you, the website or application operator and the visitor or user. Terms and Conditions state the rules. What are some advantages to having Terms and Conditions? Terms and Conditions answer frequently asked customer questions. For example, if you own an eCommerce store, these rules will spell out whether you offer cancellations and refunds, thereby helping answer customer questions before they buy. Terms and Conditions allow you to spell out what warranty, if any, you offer on your products. This will help mitigate damages in case your product breaks or something else goes wrong. Terms and Conditions help you protect your intellectual property by stating that all logos, designs, product names, etc. on your website or application belong to you. They also spell out who to contact in case a user sees someone else using your intellectual property, thereby helping you preserve your rights. Terms and Conditions help you choose where you would like to resolve disputes with the visitors of your website. This can help you save money by placing dispute resolution close to you. Terms and Conditions can help you lessen the maximum amount of damages that you may be responsible for. Lastly, Terms and Conditions can help you keep your website or application a welcoming place for all. If visitors can post on your website, you may specify what types of posts are forbidden (e.g. discriminatory posting), thus making sure that your visitors are not offended or hurt by the content. Who should have Terms and Conditions? It is recommended that every website and application have Terms and Conditions.